I studied and trained in Crystal Healing with Valerie Pitts, completing my 2 year diploma in 2010. 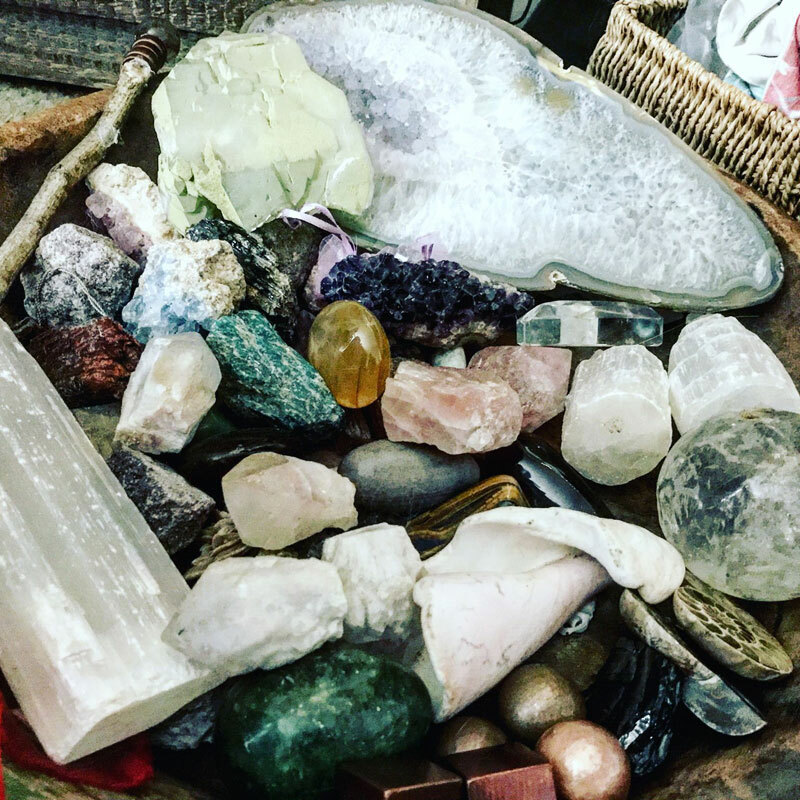 There has been much mystery and illusion surrounding Crystal Healing and Crystal Energy, however despite being somewhat unseen and perhaps even unfelt, Crystal Healing can be a powerful form of healing which is not to be underestimated. 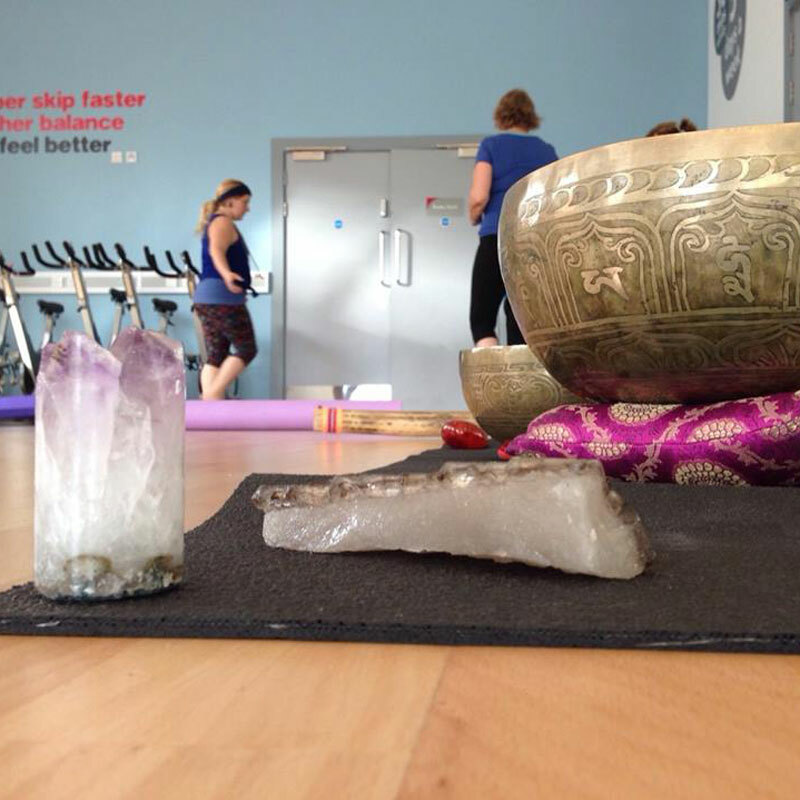 Crystal Healing is acknowledged as a complimentary therapy in which Crystals are used to aid with balancing and cleansing the seven main energy centres of the body. Crystal Healing enhances positivity and encourages good health by harmonizing the mind, body and emotions. The use of Crystals works to remove energy blockages in the body, and can therefore enhance self-awareness, self-love, and empowerment. Crystals are piezo-electric, meaning that electrical energy, and sometimes light, is produced by compression. Due to the properties of Crystals, they are readily used in our everyday lives by the NHS in Lasers. Our bodies contain crystal and we actually live on a gigantic crystal! A third of our planet, Mother Earth, is made up of Quartz Crystal. The human body is made up of 98% water, and the Earth’s magnetic field holds crystalline vibrational energy which is akin to the energetic field of all living organisms. Working with the natural rhythms and cycles that exist in nature, Crystals help to realign our bodies so that we re-synchronize with the earthly, organic cycles as nature originally intended. The use of crystals additionally helps to re-activate one’s intuition and therefore engage with your higher-self. 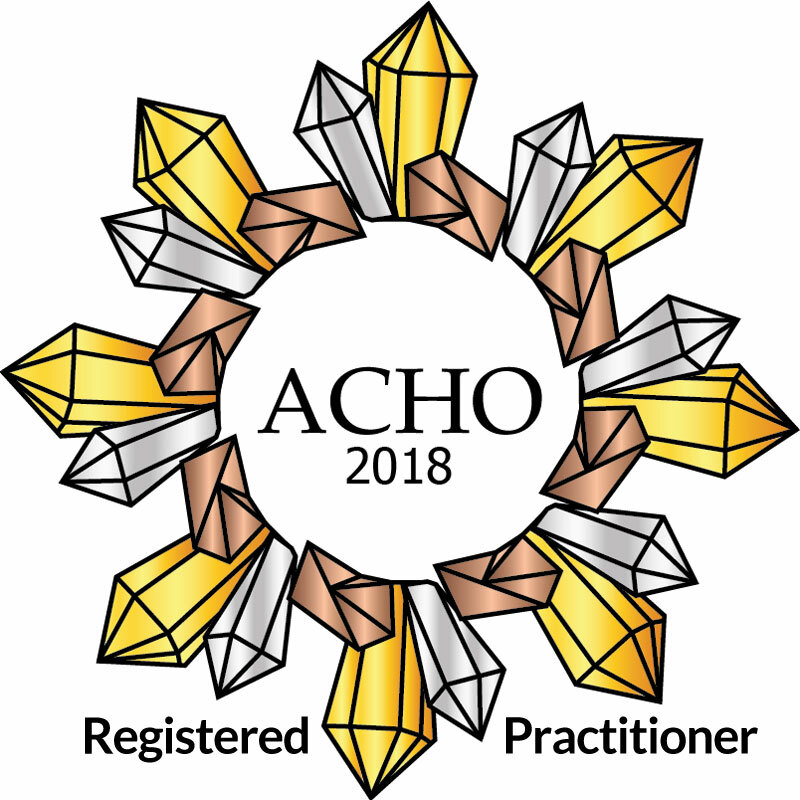 You will not need to remove any clothing except your shoes, but you will be required to relax and to answer a few confidential questions about your medical history, current state of health, occupation and life-style in order to receive the full benefit of this crystal experience.